Please come and join us for our annual Harvest Festival service on Friday 9th October at 2pm in the church with Reverend Ian. 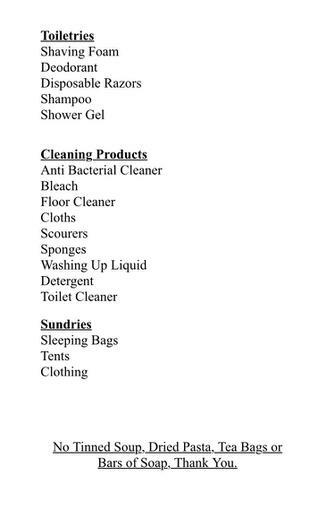 Please see attached to this post details of the items that they would be very grateful to receive. 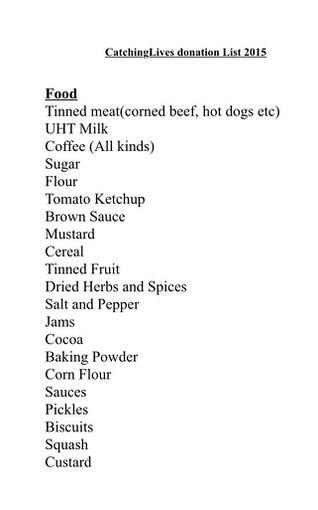 However, please note that they DO NOT need donations of Tinned Soup, Dried Pasta, Tea Bags or Bars of Soap.